Contemporary art is increasingly part of a wider network of cultural practices, related through a common set of references in cultural theory. Within Europe, relations between national theoretical traditions have become more fluid and dynamic, creating an increasingly transnational -- or postnational -- space for European cultural and art theory. 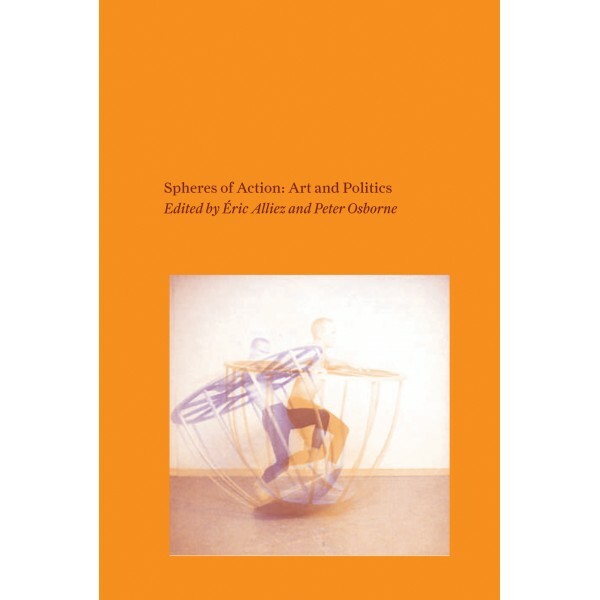 This book offers a snapshot of recent influential work in contemporary art and political theory in France, Italy, and Germany, in the form of original writings by major representatives of each of the three overlapping national traditions. In France, debates center on the status and possibilities of the image. Éric Alliez, Georges Didi-Huberman, Elisabeth Lebovici, and Jacques Rancière each adopt a distinctive approach to the making, undoing, and remaking of aesthetic images in contemporary art and their political significance. From Italy, Antonio Negri, Maurizio Lazzarato, Judith Revel, and Franco Berardi each address the ""immaterial"" situation of contemporary art. From Germany, Peter Sloterdijk, Peter Weibel, and Boris Groys reassess the contemporary legacy of postwar art, demonstrating appropriations of vitalism, structuralism, and deconstruction, respectively.